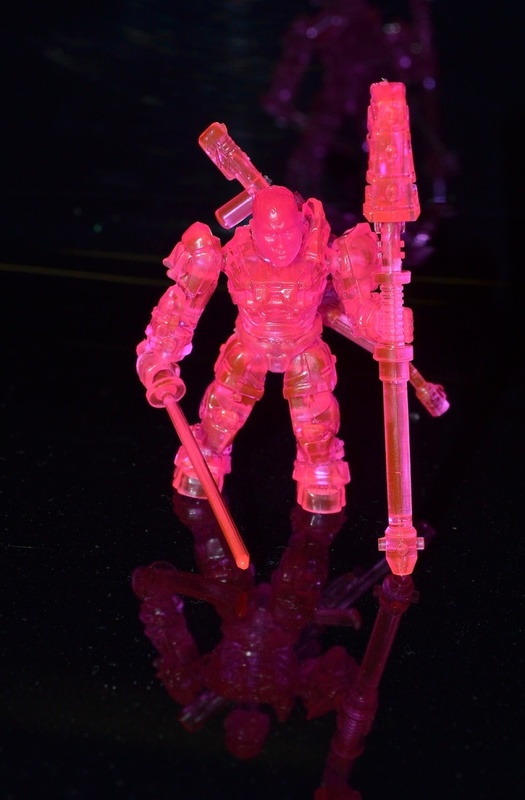 By personal request, the Pink Fury Battle Spartan. You always do the best clear stuff. wish Dad would do more clear stuffs. Thanks for my figures by the way..... I love them. Glad you like them man. And I am glad you dad gave them to you.